fact & fancy: Design Sponged! 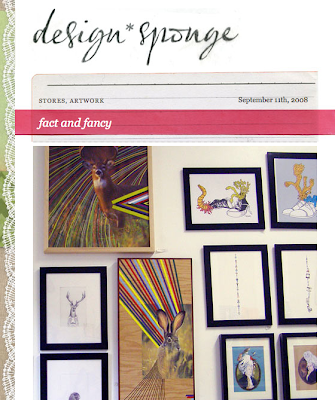 much thanks to Design Sponge for noticing lil' fact & fancy! we love this blog!